Verbal agreements are not the bedrock on which successful roofing projects are built. You and your roofer can’t finalize the details of the job and just shake on it. The agreed points must be in black and white to serve as a basis in case disputes arise later on in the process. Roofing estimates usually list the kind of components you’ll be buying, but contracts spell them out. The written agreement should provide detailed information about the type of underlayment, shingle, flashing, vent and other accessories that are going to be used in the job. Before construction, most experienced roofing contractors, including Neumann Construction Inc., would advise you to check the supplies to ensure that you get what you’re promised. Honest mistakes happen, but your contract is a powerful tool you could use to point out any oversight the other party might make. The agreement shouldn’t provide a step-by-step guide to the application of different roofing components, but it must clearly explain the responsibilities of your contractor. Confusion occurs when you set your expectations around unfounded assumptions. While you might regard something as a standard service, your roofer might consider it as an additional task. Some examples are permit application and construction waste disposal. Both are integral aspects of roof replacement and repair projects, but not all contractors are willing to do them for you. Have a good working knowledge of how the process works, and then clarify who is responsible for what. Know the expected start and completion dates of the job. This way, you can tell whether the flow of construction is on schedule. It pays to remember that some roofing projects might fail to meet the timeline, but not due to incompetence or lack of foresight. Certain causes of delay are beyond the control of your roofer like slow permit approval. Nevertheless, working with an experienced contractor can help you properly plan for the job. 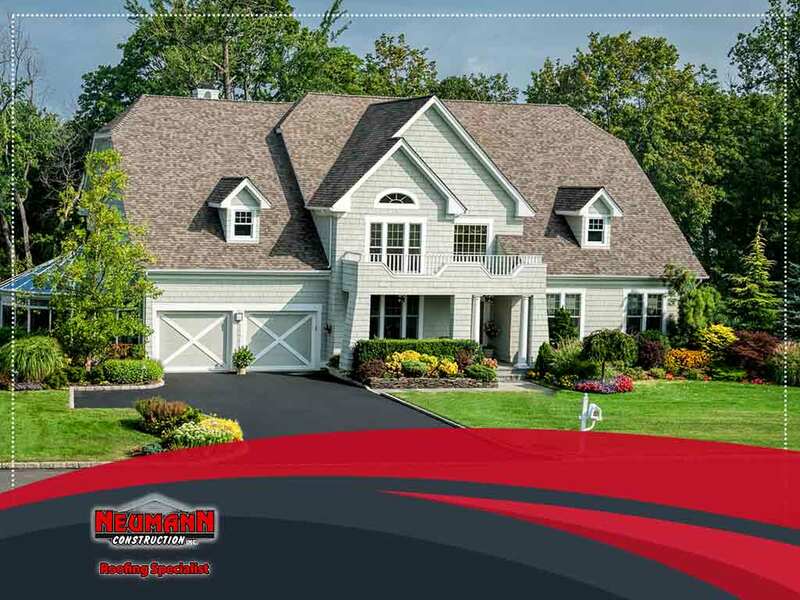 Turn to Neumann Construction Inc. to carry out your roofing projects in Brainerd, MN, to perfection. Call us at (218) 203-0760 now to discuss your needs, and get a free estimate.